Christmas is over and 2014 is almost finished. So what we got in this whole year? It is obviously a great year for Windows phone users. Lots of new games and apps launched. Lots of improvements and updates for our phones too for having a great windows phone experience. We passed this whole year, played lots of interesting games, used lots of amazing apps. 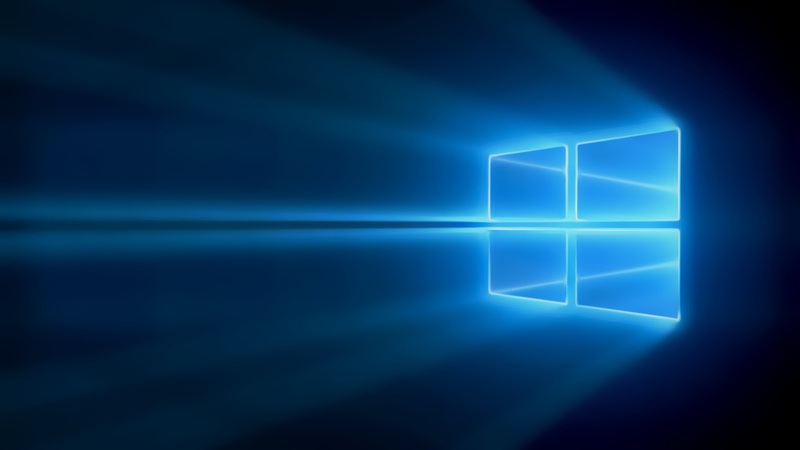 For this we should always be thankful to Microsoft for doing their good work. Here we picked up 10 best apps/games of 2014 that we got this year and each are them are awesome! 2. 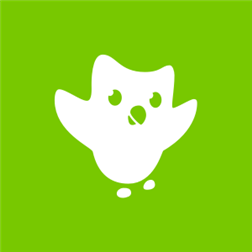 Duolingo: Duolingo is a muliplatform launguage learning app. With this app you can learn languages very easily and its for free. This UI is great and the app is simply Amazing! You'll never feel like burden, however you'll feel that you are playing a game but at the end you'll see that you have learned a new language! 3. 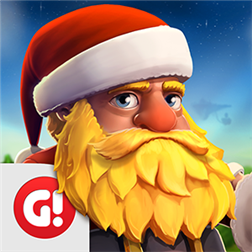 Cloud Raiders: Cloud Raiders is from the big game developing company Game Insight who are continuously putting great games into our Windows Phone store. Cloud Raiders is probably the best game from Game Insight. In this game you'll be landed on a floating island. You have to build your empire there and have to gain valors to be among the strongest players. Graphics are brilliant, very colourful game indeed! 4. Afterlight: Afterlight is a brilliant photo editor app. With a lots of filters and editing options you can make the photo what you want! The app design is great and easy to use where you can turn your normal image into an amazing one. 5. 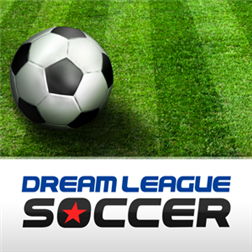 Dream League Soccer: One of the best games available on Windows Phone store. A complete football game after EA game's FIFA series on Windows Phone. Graphics are great and controls are easy but you'll find it hard to win at start. But don't worry you'll soon start to win. This is almost a complete game like we usually play on PC. If you are a football fan but havn't tried this game yet then don't waste anymore time or maybe you'll regret later! 6. 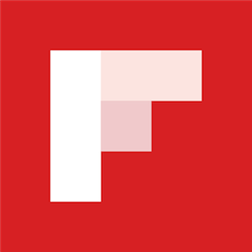 Flipboard: Flipboard is an award winning multiplatform magazine app. Milions of users use this app daily. With this app you can get all the news, trends, or whatever you want to read. Design is great and this app runs smoothly on every windows phone. 7. 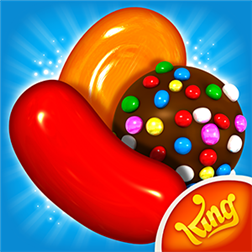 Candy Crush Saga: The long waited Candy Crush Saga finally launched on Windows phone this year. This is a puzzle based game which is very much popular all over the world! 8. 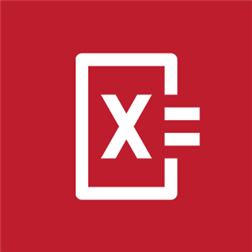 PhotoMath: PhotoMath is worlds first camera calculator. Very easy to use. Just move your camera to mathematical equation and it will do the solve! This is very much helpful for Math students. 9. 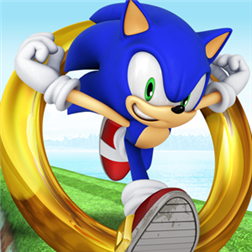 Sonic Dash: One of the best games of this year. This fame is from the game making gaint SEGA Inc. Finally they launched Sonic Dash for Windows phone this year. With a stunning graphics and energetic music, this game is one of best of endless runner games. 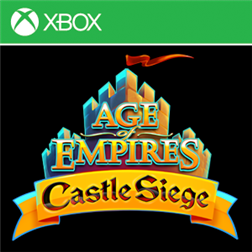 If you are a gamer but havn't tried this game yet then you should do it now! 10. 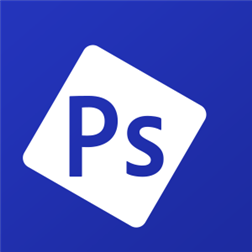 Adobe PS Express: One of the best and almost complete photo editing tool. Give a new touch to your photos with Adobe PS Express. 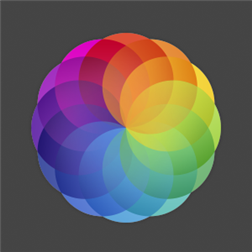 Lots of features and filters are included here to match with your photos and to make them perfect. Have you already tried all of them? If not, then do not waste a single minute! However, if you think any great app/game is missed from the list then you may write that in the comments below.